Today, most companies can’t be managed well without software. And we are not talking about buying new soft for laptops that employees can use at the office. In case you own a business that works on the Internet, you have to update your software strategies and tactics on a regular basis. Otherwise, technologies change literally every day, and your company risks to lag behind other, more innovative competitors. So, it is necessary to keep an eye on where the industry moves. 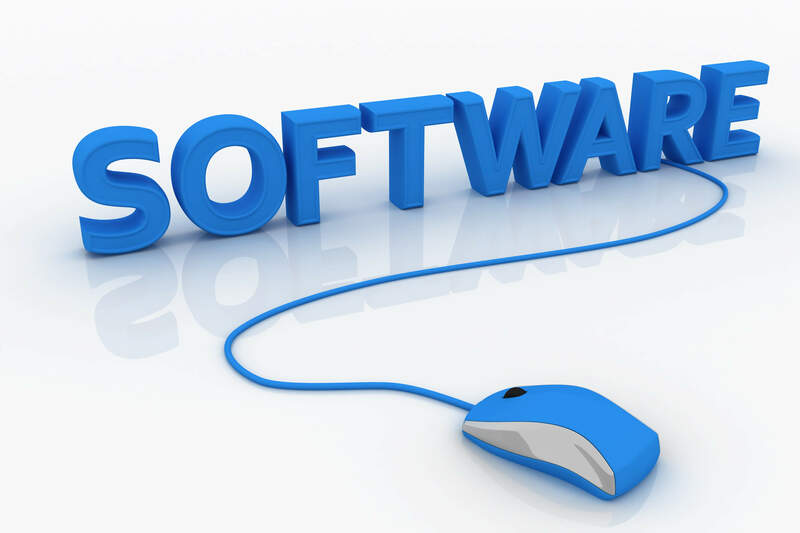 If you can follow the trends, you will not waste your time and money using outdated programs or approach, the best option is to pay for enterprise software development that will provide you with modern tools, to boost the development of your business. How to do that? Well, you have to watch where we are moving in terms of technology, and what works in a best way. Check out the trends that are predicted by experts in the field in 2019. AI gets more and more complicated, and more and more intelligent. While some programs are already able to imitate intelligence, the main breakthrough has not been made yet. Still, if you are working with technologies, or apply complex digital technologies in your work, keep this trend in mind. It seems to boom soon. Machine learning is more practically applicable today. The point is that a lot of tasks are impossible to be completed by humans, so it is easier to make the machine remember all the options and variations – this is learning. Machines do a huge chunk of the job when it comes to the digital field. So make sure you watch the trend and follow it for the benefit of your company. This is a trend that everybody discusses, and many already use. In addition to its numerous features, one of the most discussed aspects is total security and anonymity, combined with full transparency. For now, experts claim that blockchain is the safest system of transmitting the data. In case your company works with sensitive data like personal data, or financial transfers, using blockchain guarantees you not only the increase of security in operation but more clients and more investments. Design gets more and more intuitive. Instead of making the website “beautiful”, complex, or “looking expensive”, make it functional. Navigation should be totally intuitive and all aspects should be user-friendly. Check the design of websites of the most famous companies and you will notice a smart and sleek design. Make it your priority and your advantage in 2019. Smartphones are everywhere, and people spend more time using their phone than their laptop unless they have to work. So, each and every business is looking forward to develop their own app, to reach out the potential customers at any time. Figure out whether your company can benefit from this trend, too. Keep those trends in mind to be successful in 2019!